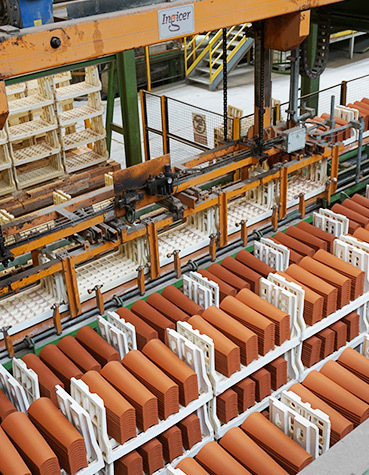 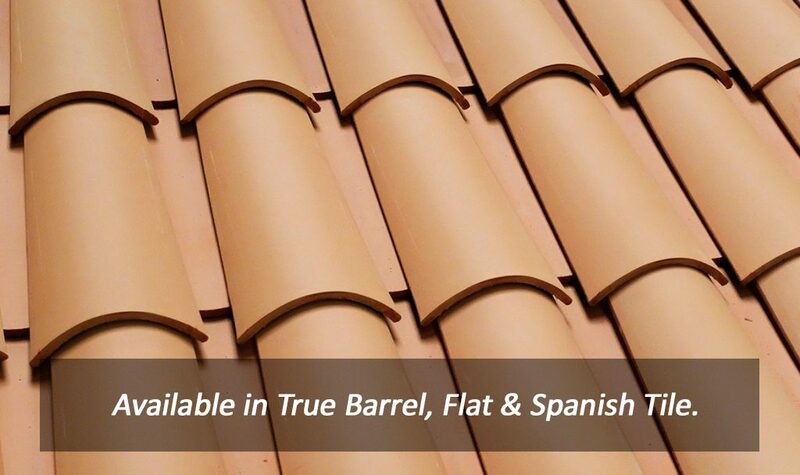 At Verea Clay Roof Tile, we pride ourself as a comprehensive roofing solution for general contracting and commercial entities. 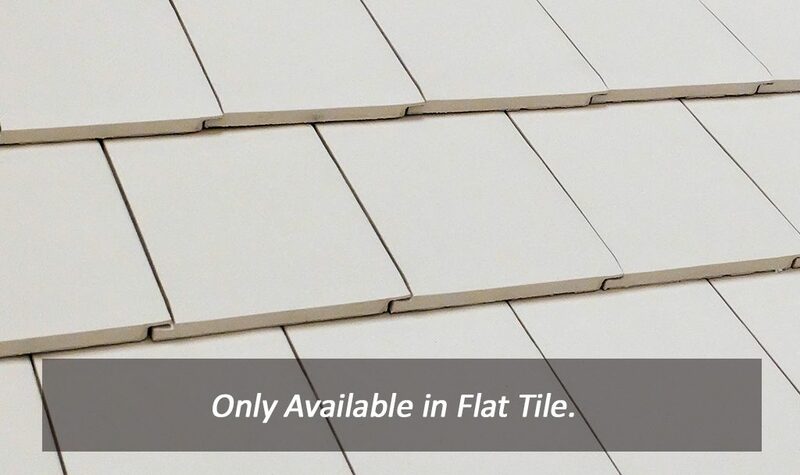 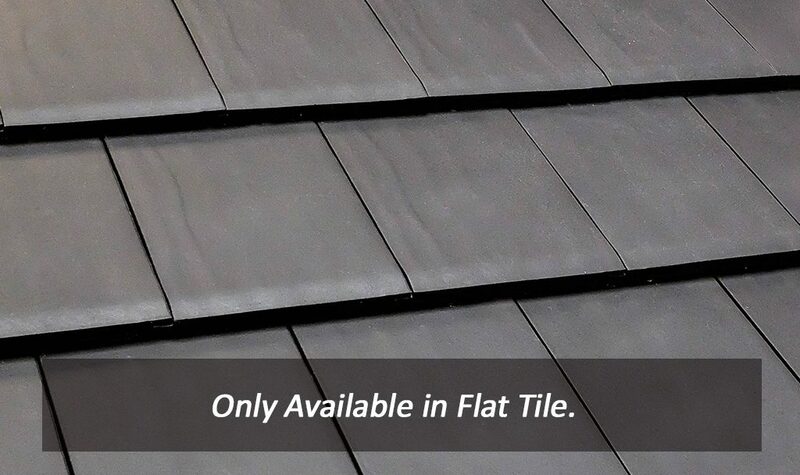 We provide our customers with a wide range of roof tiling options that will suit any architectural style or budget. 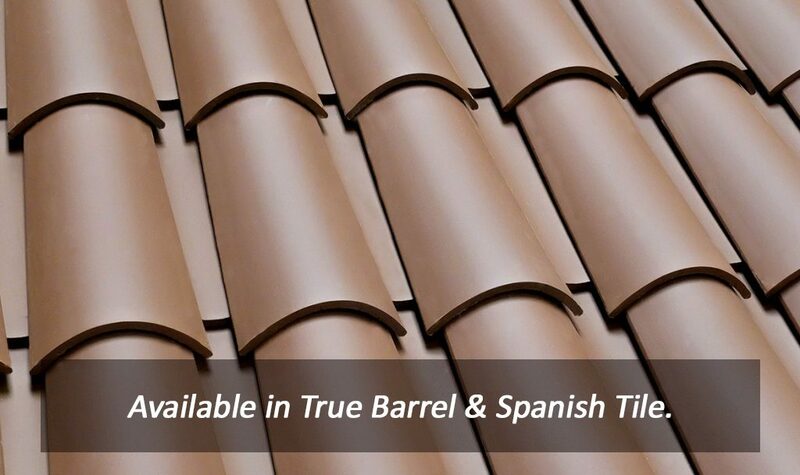 Our products promote low water absorption, superior durability, and low-maintenance compared to asphalt shingles or concrete roof tiling. 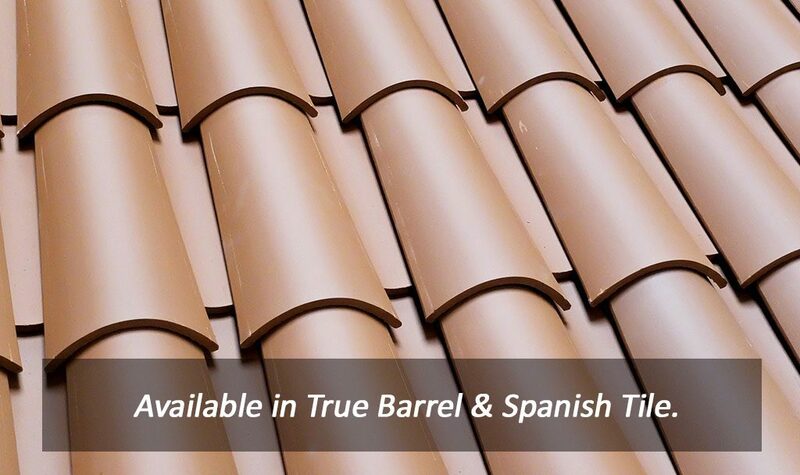 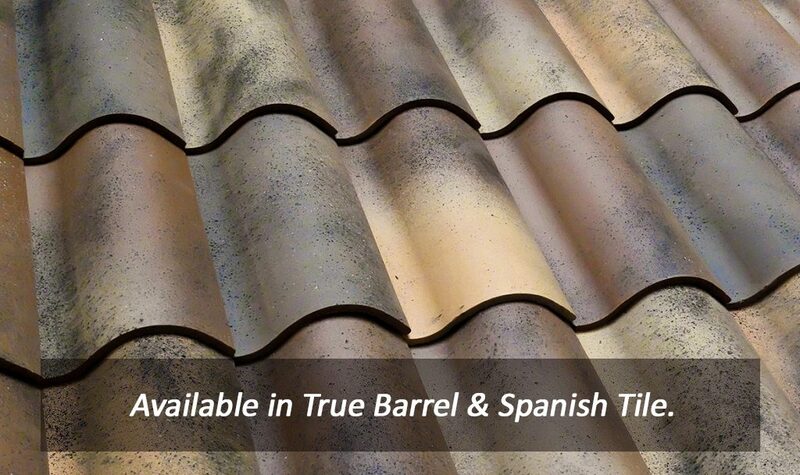 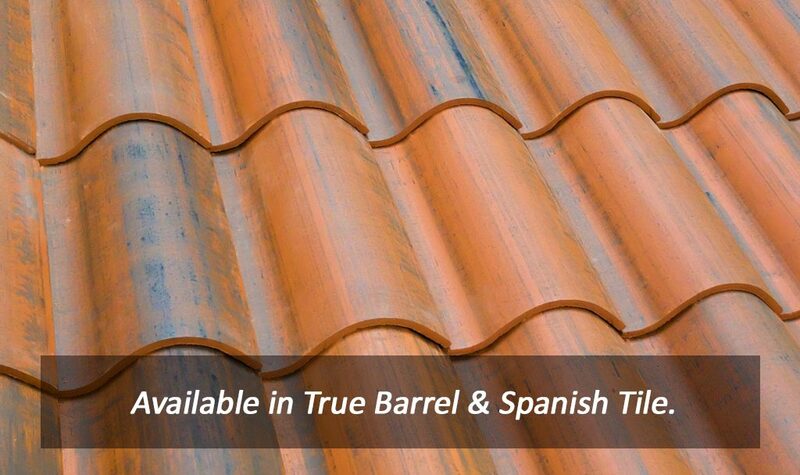 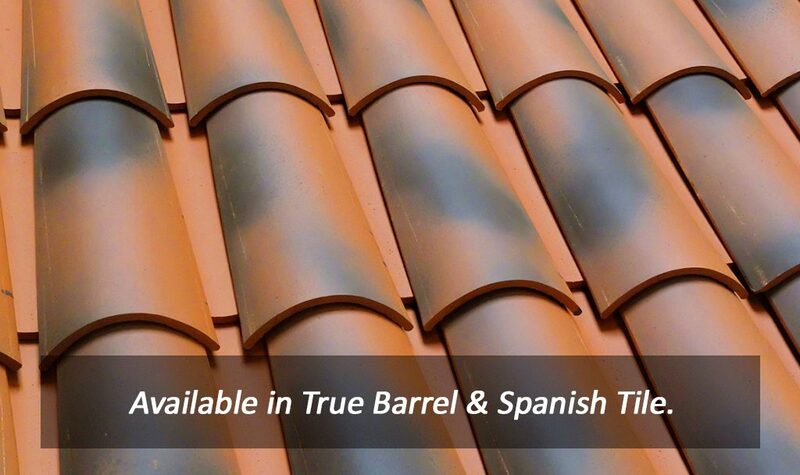 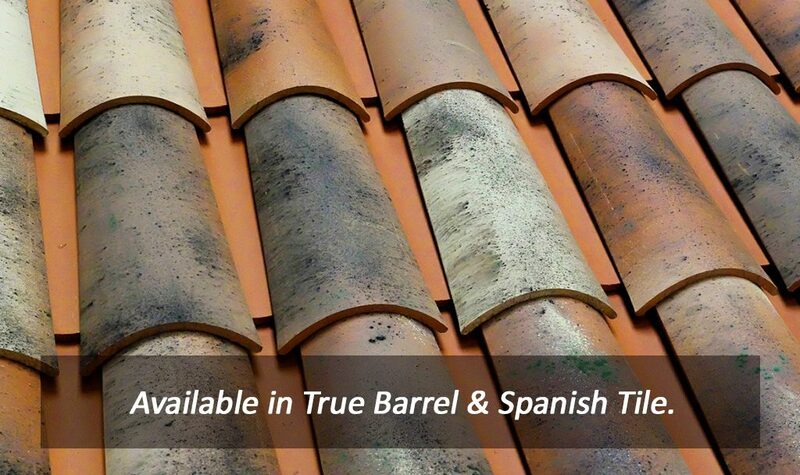 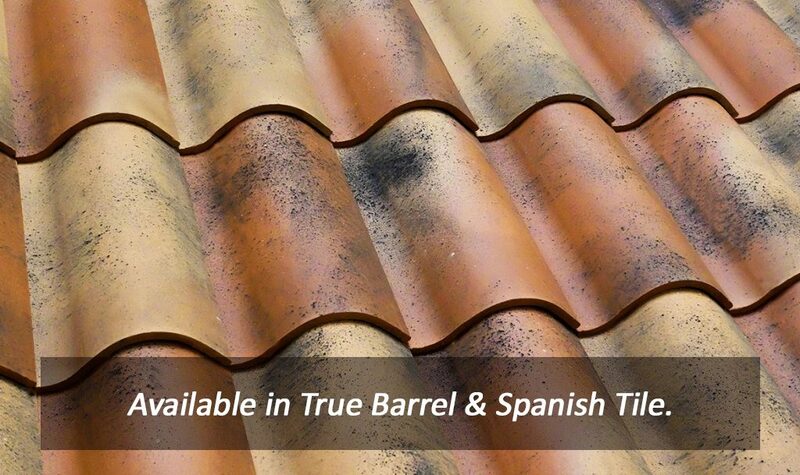 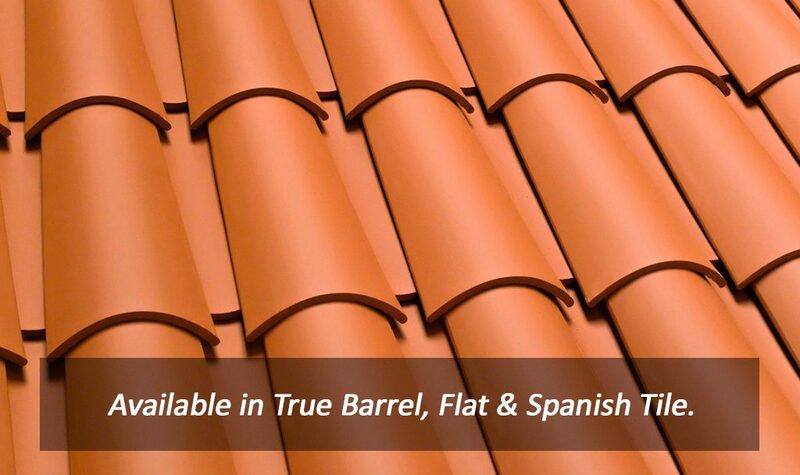 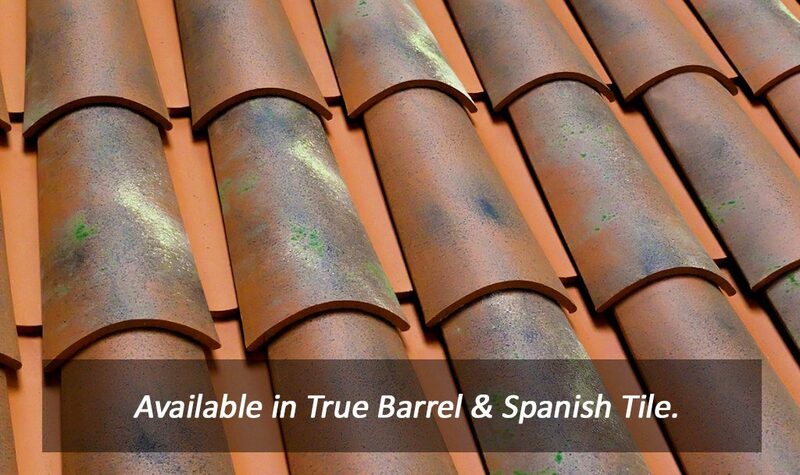 Verea Clay Roof Tile perfectly complements any architectural design regardless of if its elaborate or subtle. 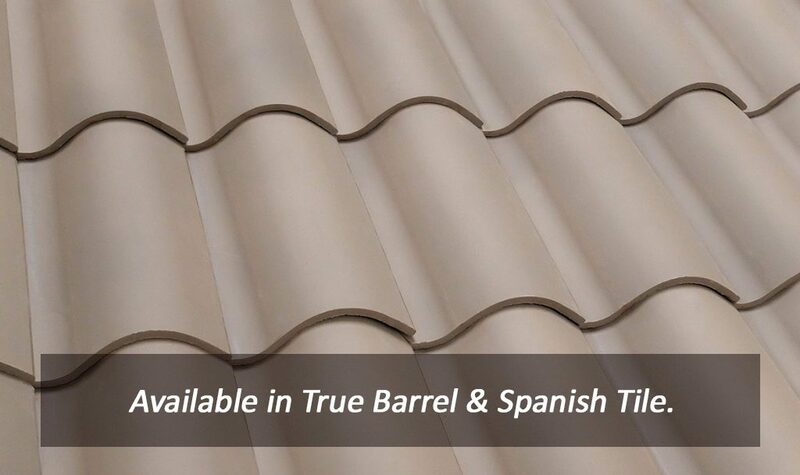 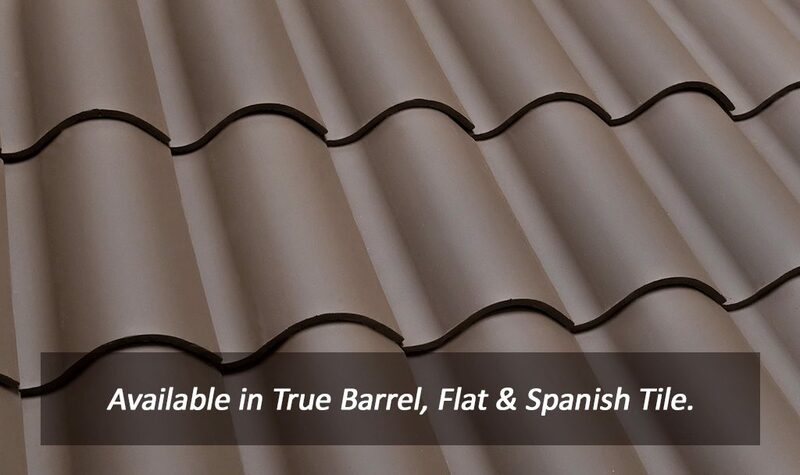 As an extremely versatile option for commercial roofing tile, our products can offer an old-world, historic flair to commercial properties that remains attractive to guests and visitors.